← S&C – Can you ever be too young? 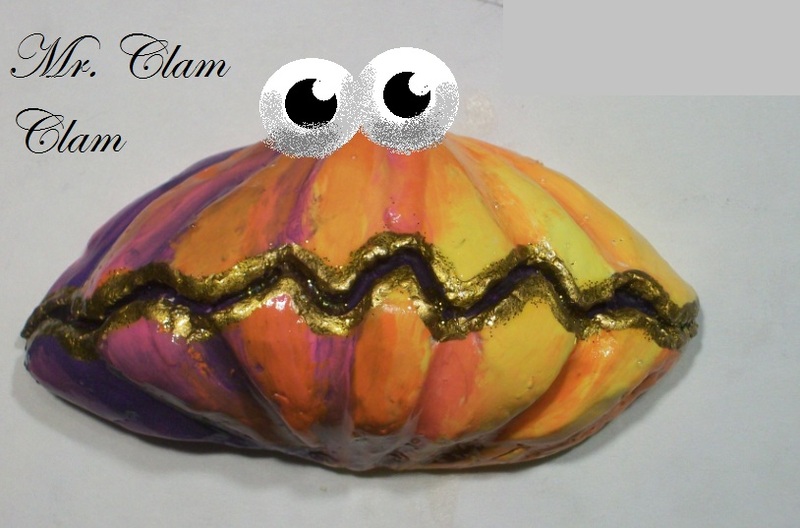 What’s your thoughts on clams with a resistance band round the knees? Still considering it’s open chain and NWB, could this increase EMG act sufficient for strength gains? Yes the addition of a band would increase EMG activation, to what percentage im not sure – depends on individual and resistance of band etc. Again, I would just question why? There are populations where this is relevant but if we consider an athletic population, which is what this blog aims at, and we are saying they are strong enough to consider the addition of resistance, then why arent we making it WB? We could add resistance to a standing leg via pertubation. This is just my opinion, and as i said resistance band clams have a place in some populations, but where does resisted hip abd and ext rotation in partially flexed hip occur? Its acceptable but i think there are better options to preceed this exercise. 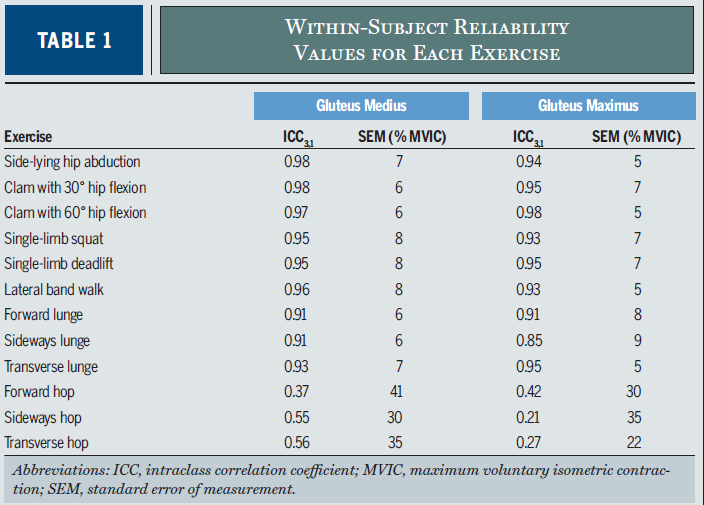 Completely agree with you regarding clams, however the table you have included is within subject reliability looking at Standard Error Measurement, not MVIC. I use sidelying hip abduction and side bridges a bit for strengthening glut med. While I absolutely acknowledge its not a “functional” exercise, it has a great MVIC (this study showed mean 81%) and I think is a great easy to perform early stage rehab to build strength of the muscle, before a patient may be able to single leg squat/deadlift and the like.